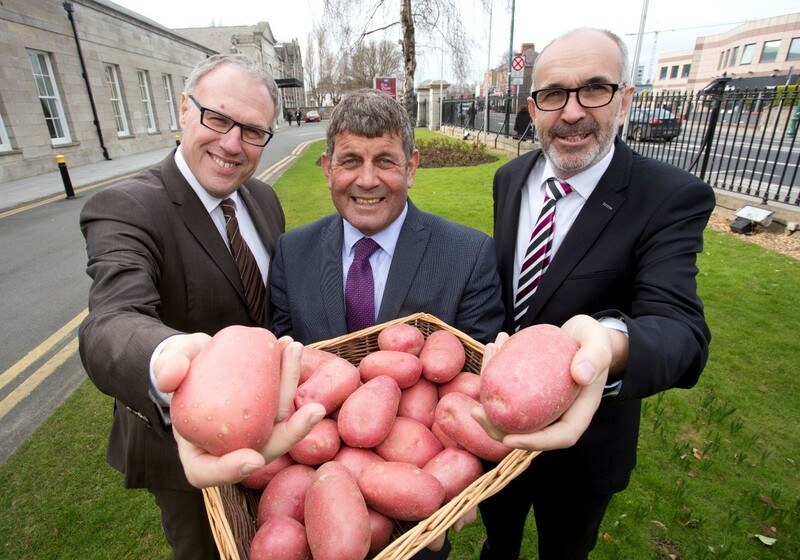 The Irish Potato Federation, with the support of the Department of Agriculture, Food and the Marine, Bord Bia, Fáilte Ireland and Teagasc has won the bid to host the World Potato Congress (WPC) in 2021 in Dublin. It is envisaged that 1,000 delegates, from developing and developed countries across the globe, including growers, researchers, producers, traders, processors and manufacturers, will attend the Congress. The Irish Potato Federation has also secured the simultaneous hosting of the Europatat Congress, which is the annual congress of the European association of the potato trade. Both events will become a week-long focus on the potato, the third most important food crop in terms of global consumption.